Stormsaver have a long history with WaterAid. Over the past 10 years various members of our team have taken part in charity events to raise money to help change the lives of those without clean, safe water and proper sanitation. At Stormsaver, our mission is to provide a clean, safe and sustainable water supply for all and so our goals are well aligned with WaterAid. The valuable insights Lisa gained in Mozambique have been captured in a series of Video Blogs and written Blog Posts which you can watch and read now. 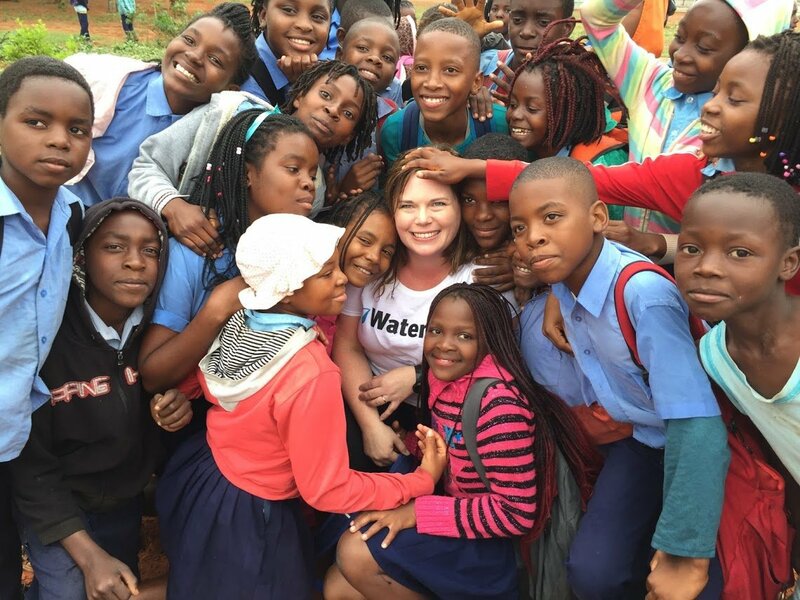 The blogs give a brilliant insight into the work that WaterAid does and how important this work is to the people of Mozambique.